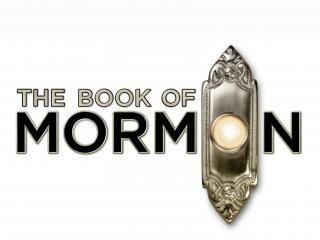 The Book of Mormon is the sensational Broadway musical from South Park creators Trey Parker and Matt Stone and Avenue Q co-creator Robert Lopez. 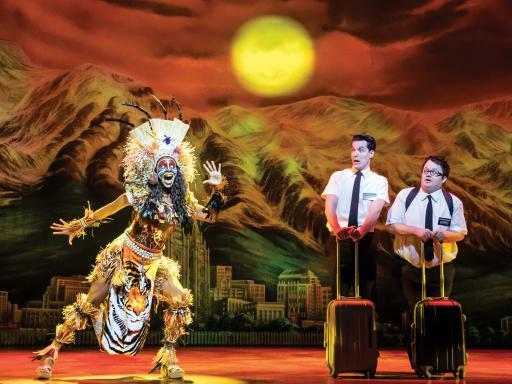 Edgy and sometimes outrageous, the musical tells the story of two young Mormon missionaries sent to Uganda where they are shocked by the difference in culture to that of the US. 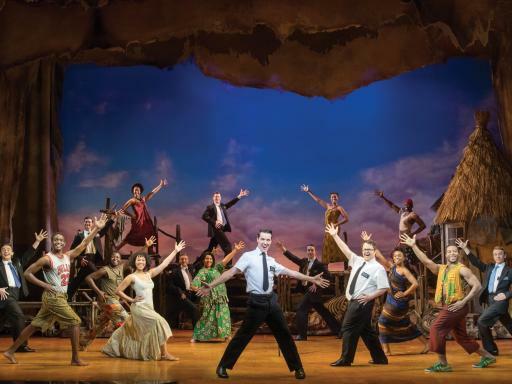 The Book of Mormon is the smash-hit Broadway sensation which has been described as 'the best musical of this century' by the New York Times. 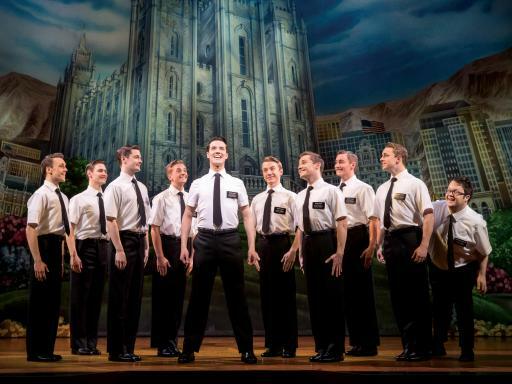 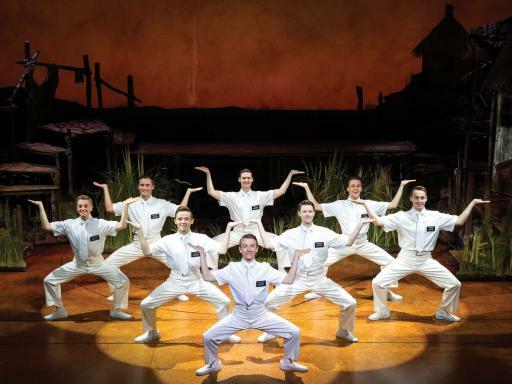 Created by Trey Parker and Matt Stone, who are best known for their successful TV show South Park, Book of Mormon is a musical comedy which has won nine Tony Award since opening in New York in March 2011. 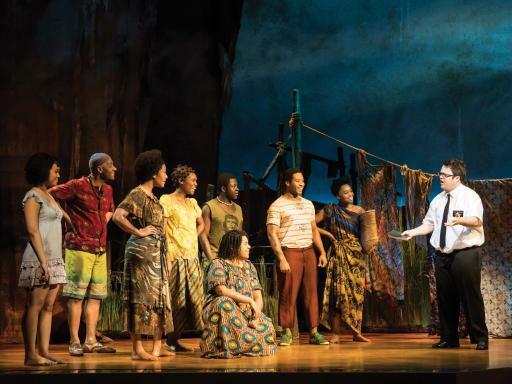 The story revolves around two Mormon missionaries who get sent to a small town in Uganda to spread the word of the Latter Day Saints but are soon shocked by the cultural differences in comparison to their hometown. 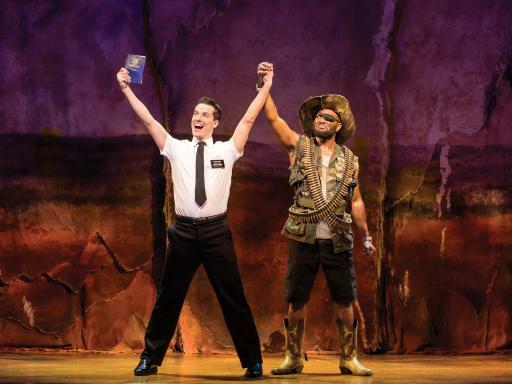 The pair end up in a showdown with a tyrannical warlord and have to come to terms with their own beliefs before they are able to save the day... not to mention dealing with minor issues like famine, poverty and AIDS. 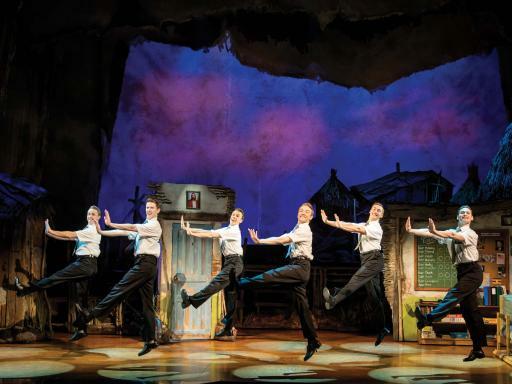 Departure Location: Prince of Wales Theatre, 31 Coventry Street, London, W1D 6AS. 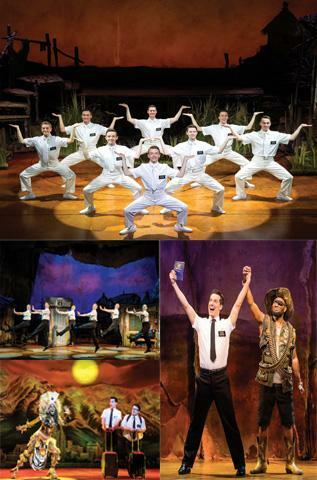 Please note, the show contains swearing, sexual content and offensive content. 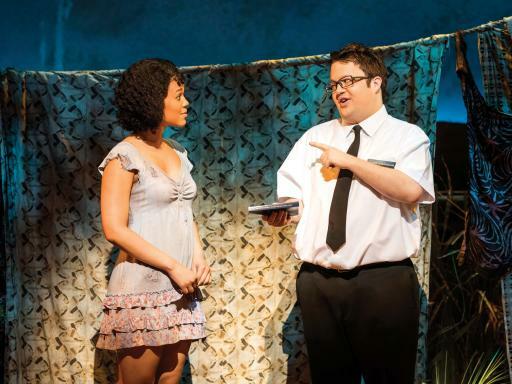 It's not suitable for children under the age of 17.